As partners with GE Digital Energy, we took an interest in the recent article on General Electric in Fast Company magazine titled “Behind GE’s Vision for the Industrial Internet of Things”. GE is rolling out a suite of Industrial Internet tools with the goal of finding 1% improvements that add up to big impact (they estimate $2.8 billion in savings annually if successful). Two years ago, GE’s CEO Jeff Immelt announced the organization was going to deliver on the Industrial Internet. Similar to the Internet of Things that other players have embraced, this specific sector has a distinctly industrial flavor. Immelt likened it to the marriage of big data analysis and industrial engineering. A GE train locomotive is a good example of the Industrial Internet applied to traditional “big iron”. A GE locomotive has about 200,000 parts, with 250 sensors that put out 9 million data points every hour. 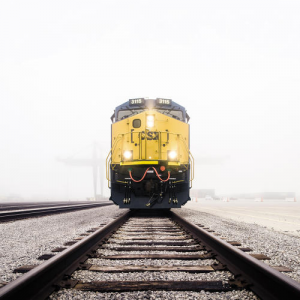 By heeding warning signals from these sensors, analysts can remotely recognize an impending problem, schedule a train for service, and avoid costly repairs and unplanned downtime. Another scenario is a wind turbine that collects data on wind speed, wind direction, and air pressure to be able to optimize blade pitch to improve overall power generation. The wind turbine can also share data with nearby wind turbines so the entire fleet can be optimized. GE’s goal is to deliver 1% improvements in productivity. This may seem modest on the surface, but 1% can add up to big dollars and competitive advantage. GE estimates that a 1% reduction in fuel would save the airline industry $30 billion over 15 years. When you are taking a large base of machines into account – trains, airplanes, power plants, wind turbines and more – that 1% is sizeable and very meaningful. 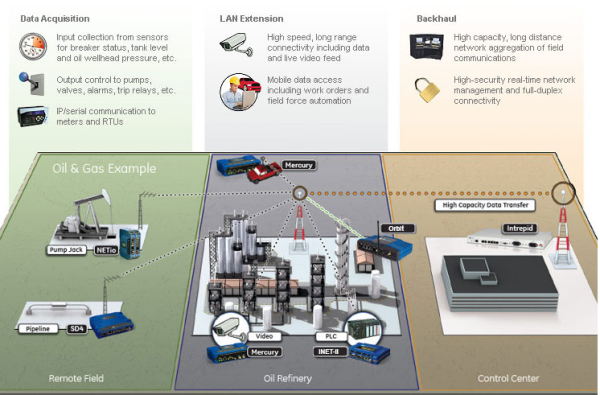 To learn more on how Nova and GE can help your organization with the Industrial Internet to streamline your own operations, contact us and we’d be pleased to help.